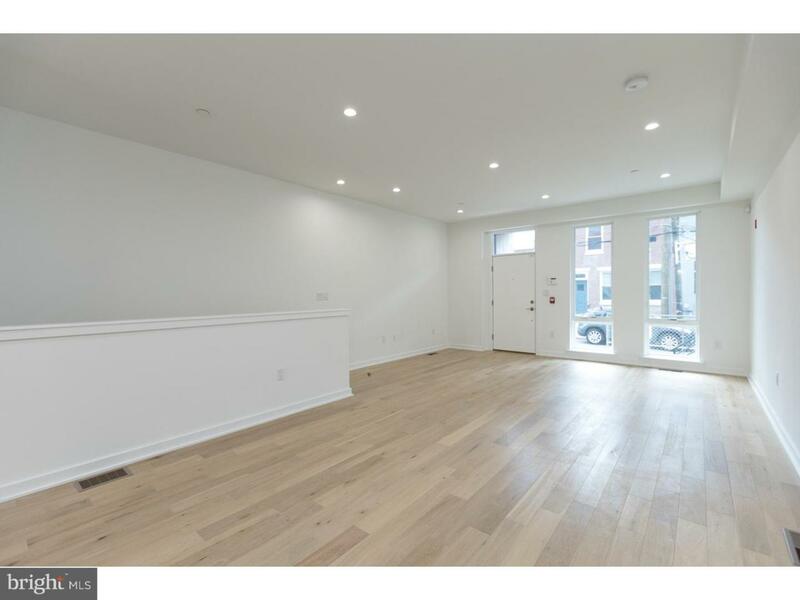 Amazing opportunity to be the first to live in this luxurious apartment in ultra desirable Fishtown / East Kensington. 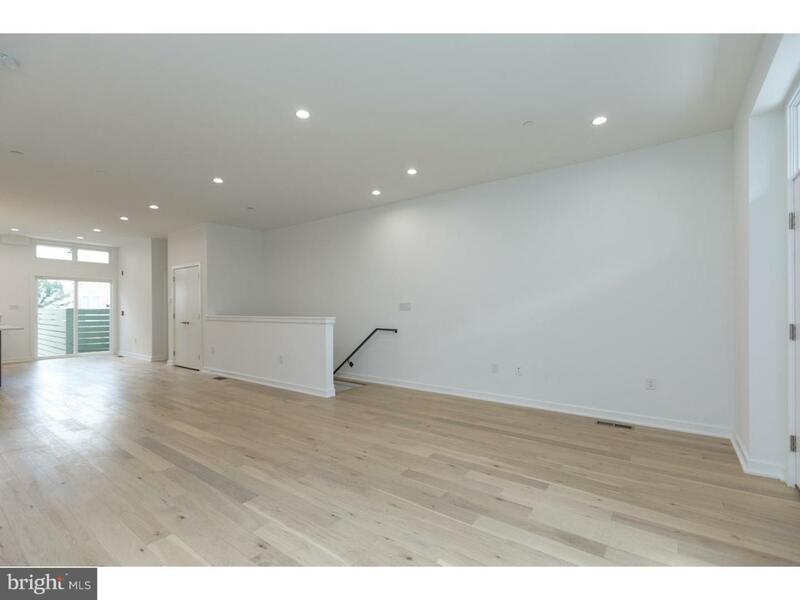 This unit features 3 bedrooms & 2.5 baths, 1,500+ sq ft, and two private out door spaces! 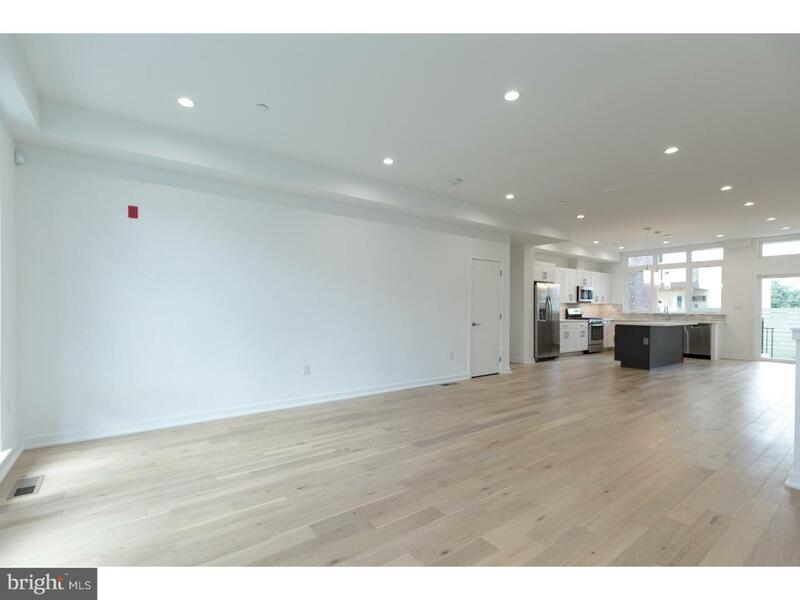 Open and light filled living and kitchen area with shaker-style cabinetry, quartz counter-tops, and stainless steel appliances. A walker's paradise and extremely bike friendly yet located close to major roadways and public transportation. 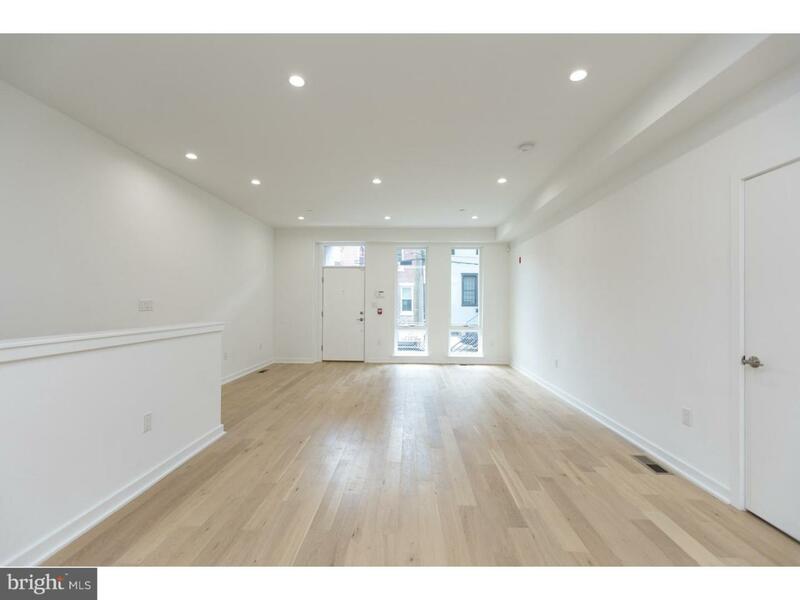 Conveniently located near the perpetually hip Frankford Ave corridor as well as popular neighborhood establishments such as Memphis Taproom, Loco Pez, Philadelphia Brewing Co, Martha and much more. Make your visit today!